For Sale For Sale Rx8 Interior Parts, and Rear leather seats for sale. Make offer! 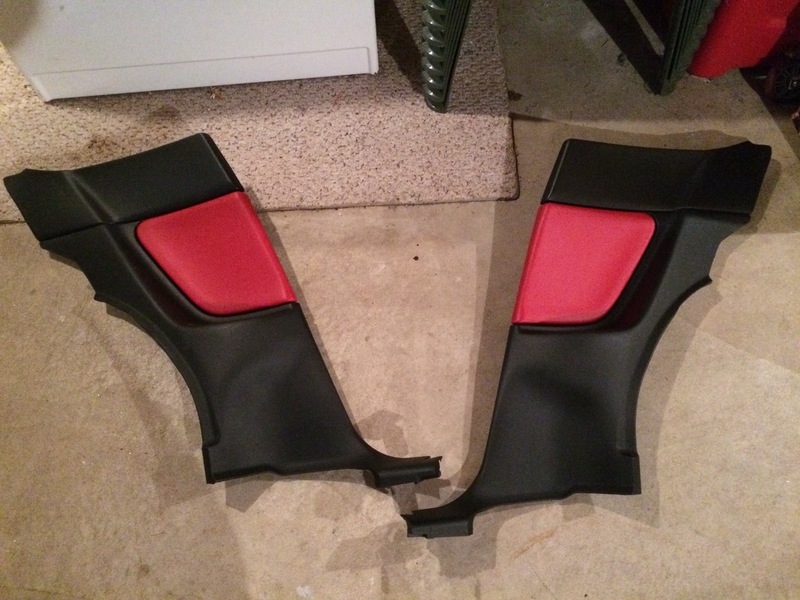 Hello everyone, I have a set of rear seats, and interior plastics door panels in red/black for sale. The parts are in pretty good condition, make me an offer. Local pickup in jersey would be best to avoid paying shipping fees. I also have a driver side seat rail and motor for sale. 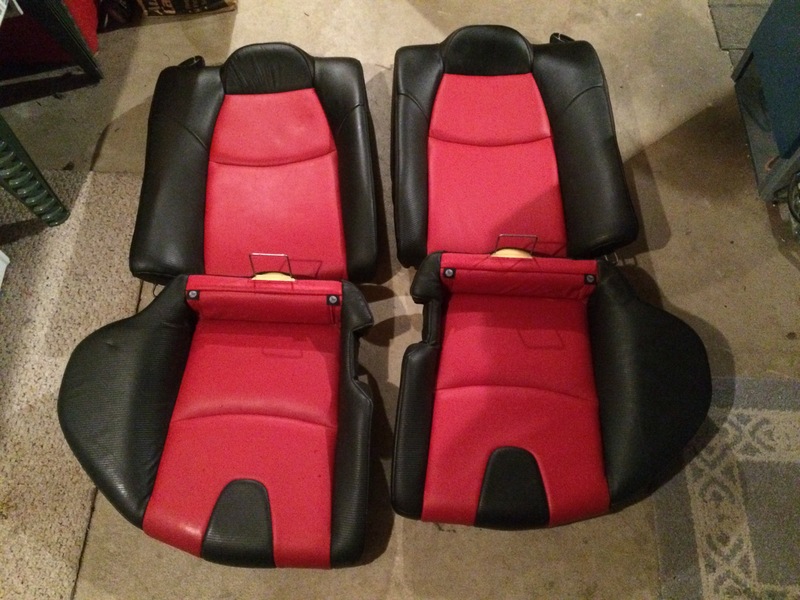 Re: For Sale Rx8 Interior Parts, and Rear leather seats for sale. Make offer! 83 Rx7 For Sale: Make Offer! Quick Reply: For Sale For Sale Rx8 Interior Parts, and Rear leather seats for sale. Make offer!